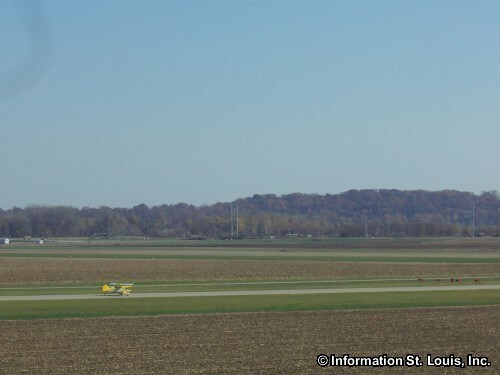 Creve Coeur Airport, also known as Dauster Flying Field, is located in Maryland Heights and gets its name from the nearby Creve Coeur Lake. 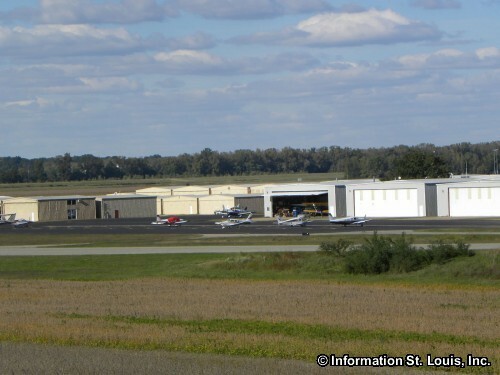 Creve Coeur Airport is a general aviation airport with two runways; one is concrete and the other is a turf runway. 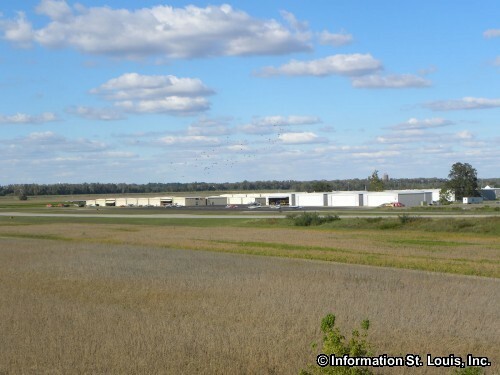 The airport offers fuel from Phillips 66 Aviation, a variety of aviation oil and has a Pilot Shop that is stocked with supplies that pilots frequently need. Hangers are available for purchase or to rent. 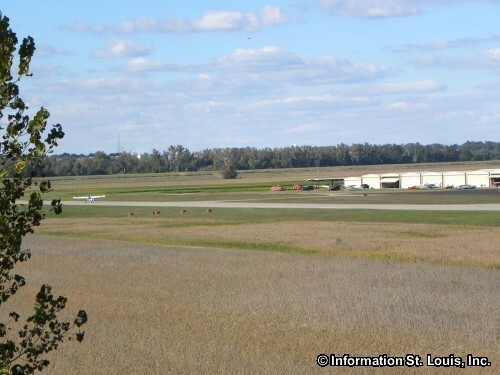 The Historic Aircraft Restoration Museum featuring historic aircraft is also located at the airport. The Museum is home to over 50 antique and vintage planes that are on display as well as many privately owned classic and antique planes.